What are – Sliding Sash Windows? Home/Blog, Double Glazing, UPVC Windows, Windows/What are – Sliding Sash Windows? UPVC windows are available in a huge variety of styles, however out of this vast range only two windows style are popular. One window style is available with hinges attached to either the sides or the top, this allows the window to open outwards, and this is commonly known as the casement windows. The other window consists of moveable panels which slide over the top of one another, creating a gap. This window is known as the sliding sash window, this is the double glazed window of which we will discuss throughout this blog. When were Sash windows invented? There are many variations and theories trying to determine who and how the sliding sash window were invented. From theories saying that they were created by an English designer to Dutch ones. But what we do know is that these sliding sash windows were first introduced within England during the late 17th century. The popularity of the Sash windows steadily increased over the following two-hundred years which eventually became the window of choice by the Georgian period thus the name of Georgian windows. Then by the Victorian times, the Sash windows became one of the only choice of windows. Meanwhile the casement windows, which previously dominated the window market, became no match to the elegant sliding sash windows, so became dormant for several hundred years. As modern homes and materials were manufactured, these casement windows once again became the most popular choice for contemporary properties. This is why those Georgian and Victorian style properties have still Sash windows instead of modern casement windows! How do sliding sash windows operate? 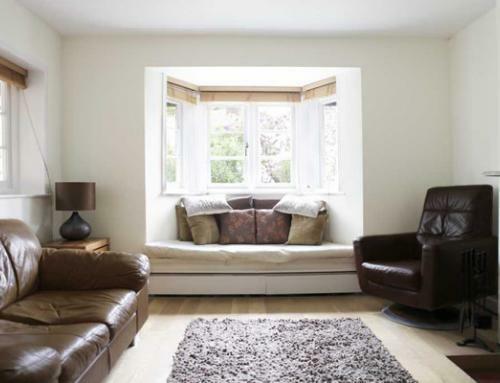 Sliding sash windows operate slightly different than previous horizontal sliding sash windows. Modern vertical sliding sash windows are constructed with two moveable windows panels, which both slide up or down simultaneously. This is operated by one window in front and the other behind. 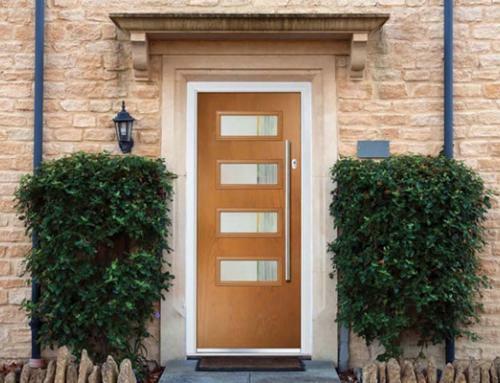 This method allows the window to be opened vertically from either the top or bottom, or even both ways, depending on the style of sash windows which you choose to purchase. The sash window design was previously fitted with counterbalance lead weights which were attached to waxed cords, installed on either sides of the window. Now modern sash windows have seamless vertical actions, operated via supreme quality utilising spring balance systems, which work on the same principles as the previous counter balancing values. Within these balancing mechanism (PVC tubes) there are two springs inside, which counterbalances the operation of the windows. 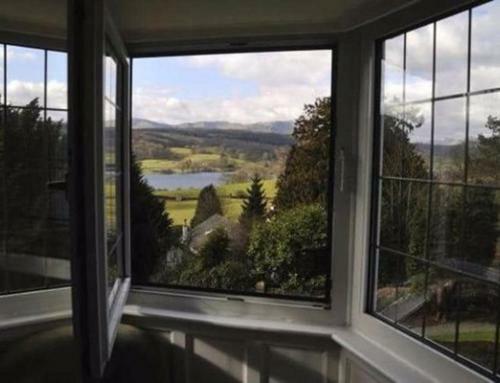 With our modern sash windows there is a stunning tilt-in facility, which is designed for easy cleaning of the windows. For a more period look, Georgian bars can be fitted during manufacturing, not forgetting sash horns, providing that crucial traditional sash window effect. If you have been searching for sliding sash windows then you may have noticed the variations such as single sash and double sash windows. When looking at images of both sash windows it may appear difficult to distinguish the differences. However, the true difference between these sash windows is that the single hung window has only one moveable window, as the remaining window is permanently fixed. While the double hung sash window has two moveable panels. There are a few increased advantages for choosing the single-hung sash window over its counterpart double-hung sash. To start with it is far cheaper than the double-hung, as there are less mechanical parts to manufacture. If you only require a few sash windows or money is not a major problem then this small savings may not be significant enough to choose the single-hung. Many double glazing companies quote that single-hung windows have greater energy efficiency than the double-hung sash windows. This is due to the upper sash being fixed within the frame therefore less prone to ventilation issues. As the pane is fixed, this can be sealed around preventing any unwanted air. If you require sash windows for a period property then installing either the single or double-hung sash window are both ideal. If your after enhancing the historical look then why not opt for Georgian bars and sash horns to match those Georgian surroundings. We also recommend that you seek planning permission to prevent any obstacles getting in your way. Most homeowners opt for the double-hung sash windows due to their increased benefits. One of its main benefits is its simplicity to be cleaned. This is especially apparent if you have a three story building or difficult to place a ladder to get up and clean then. All you need to do is slide one window downwards and give it a quick wipe. 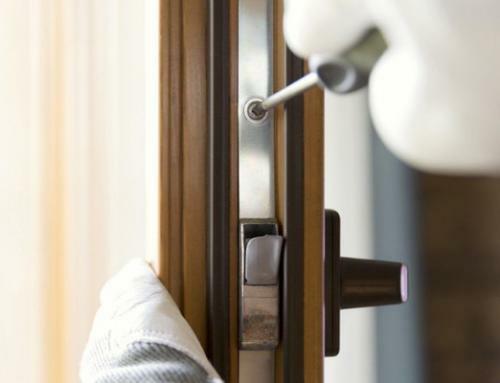 This simple chore could save you hours especially if you need to clean several windows. If you opt for the tilt option, then simply tilt the window in or out and this makes the job even easier. The flexibility of opening either the top or bottom window is also a great advantage. If you open the bottom window then realise that it produces an unwanted draught, then open the top instead, attesting a gradual cooling effect instead. You have also the option to open both windows partway if desired. 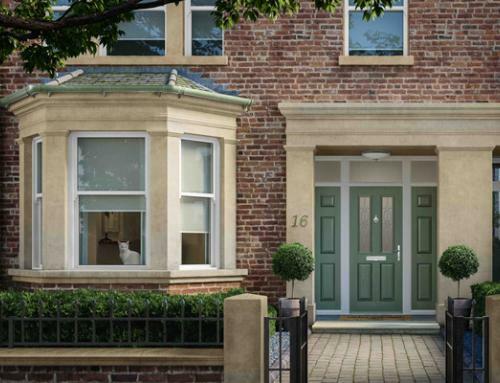 Way back in the 1950s sash windows become an old fashioned symbol, therefore homeowners began to replace their sash windows with steel frame windows instead. As fashion has modernised homeowners recognise the aesthetic appeal of sash windows, not forgetting how practical they are. 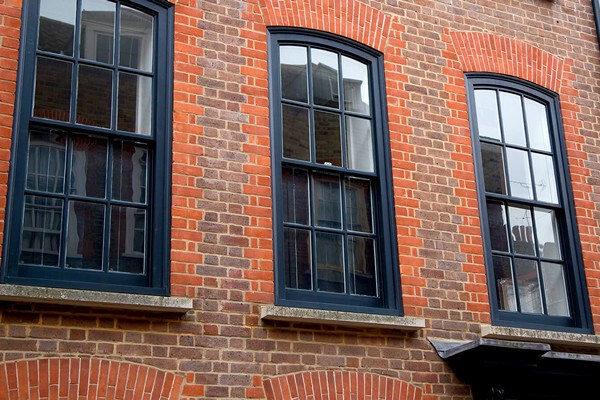 Sash windows look very attractive and their sliding mechanism are extremely reliable. By installing sash windows can make your home look tremendously trendy, fashionably and individual.